Last week, the SEC stated that it was “stunned” that Tesla CEO Elon Musk did not seek pre-approval for his tweets about the firm, as a judge had ordered him to do. 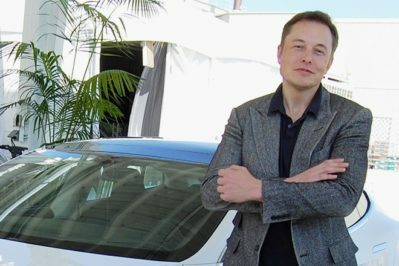 His tweets in the summer of 2018 about taking the company private led to $40 million in fines, the appointment of two independent board directors, and removal of Musk as Tesla’s CEO. The court order required the company to have an appointed attorney to approve tweets, but they have not fully complied with this request. The SEC has now requested that Musk be placed in contempt of court. Listen to the interview above, or read the full article here.